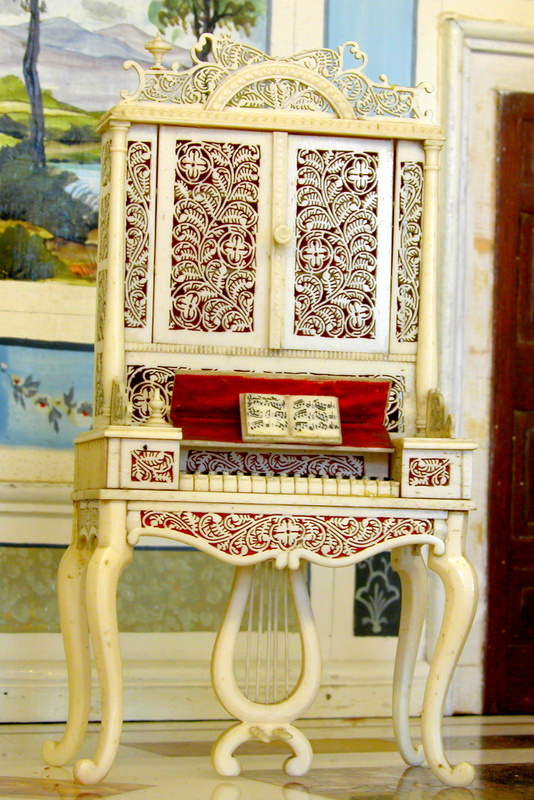 The Ivory Room in Tara’s Palace features miniature antique ivory furniture from Goa in India and some pieces made by French prisoners of war in the Napoleonic period. 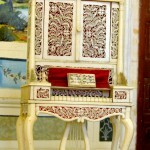 This entry was posted in Of Interest and tagged antique, Harpsichord, ivory, miniature, musical instruments. Bookmark the permalink.